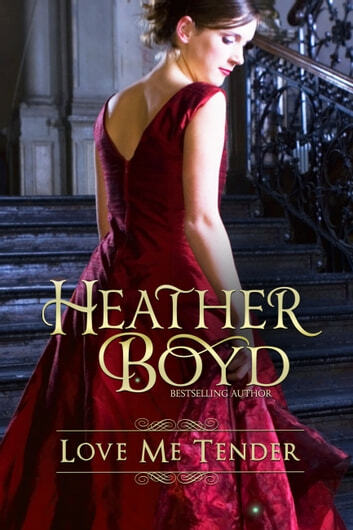 Tristan Greene, Viscount Ramsbury, might be a rake-on-the-run from a husband-hunting debutant, but he also has seduction firmly in mind when he begs protection from Winifred Moore. The elusive widow’s surrender to desire is sweet, although she resists his suggestions to continue their affair. Challenged by her refusal, Tristan sets out to capture the widow’s eager passion for his own and make her his country mistress. When fate—and the wicked Lord Ramsbury—hands newly widowed Winifred Moore the chance to find out if a rake’s reputation could be worth all the fuss, she grabs the opportunity with great enthusiasm. But while the pleasures of the night might have been more than she expected, Winifred is conscious that any scandal would crush her father’s reputation. 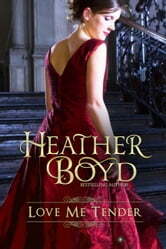 Although she turns down the offer to become the viscount’s mistress, Winifred cannot ignore the passion between them.